Gotham City Stage is one of the park’s newer performance locations. Located in Gotham City near The Riddler Revenge, this stage features a lot of guest-driven entertainment and, on occasion, concerts and other party-like events for the park. 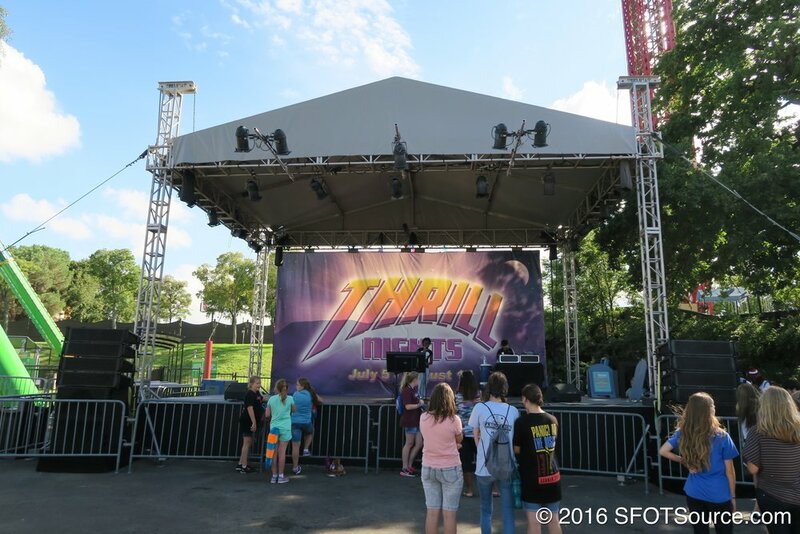 The venue has also recently been the home of Fright Fest entertainment.